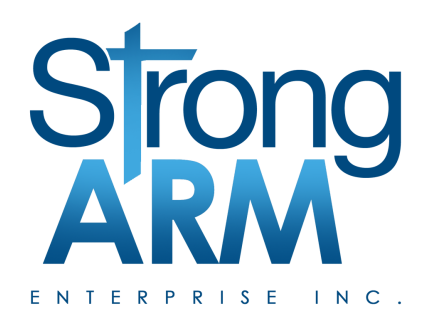 StrongArm | Bespoke Living - Strong Arm Enterprise Inc.
​to the building and construction industry. ​© 2006 StrongArm Ent. Inc.